Consider losing the bulky laptops and replacing it with a lighter and sleeker iPad. 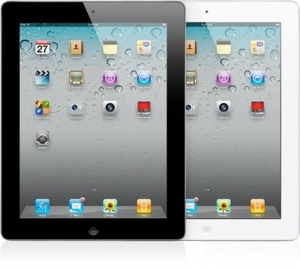 We can provide up to hundreds of iPad2, iPad3, and even new iPad4 tablets for your next event or meeting. 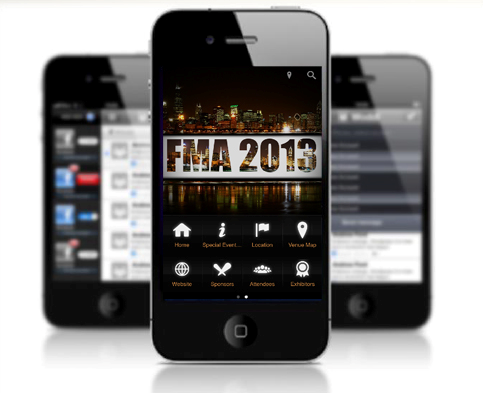 Event Mobile Apps have endless possibilities to connect with attendees, promote speakers, and show-off exhibitors beyond the booth. We make it simple for you to use and manage our easy content management system (E-CMS). 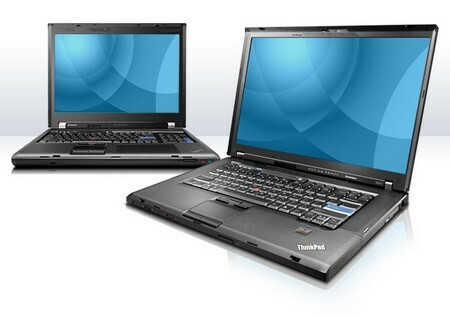 Powerful laptops for anywhere the job takes you. From laptop trainings, computer labs, and company-wide connected training, bulk rentals are perfect to execute your projects and trainings – from beginning to end. Digital Signage and Digital Touchscreen Maps can enhance first impressions, inform attendees, sell sponsorships, and highlight event information. 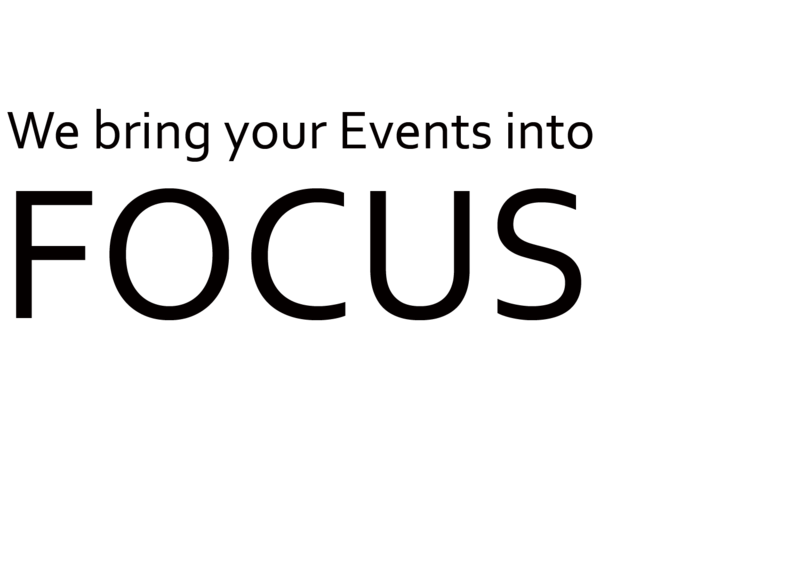 Excellent marketing opportunities to bring awareness to specific areas or call to actions on other segments of an event. 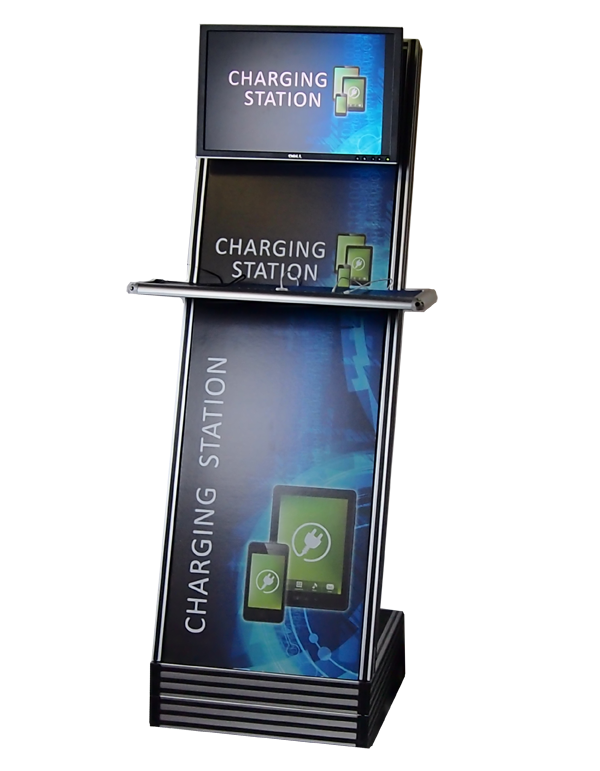 Our innovative custom branded iPad/Tablet kiosks are perfect for cyber cafe, tradeshow booths, visitors welcome systems, self registration, information terminals, and advertising opportunities. 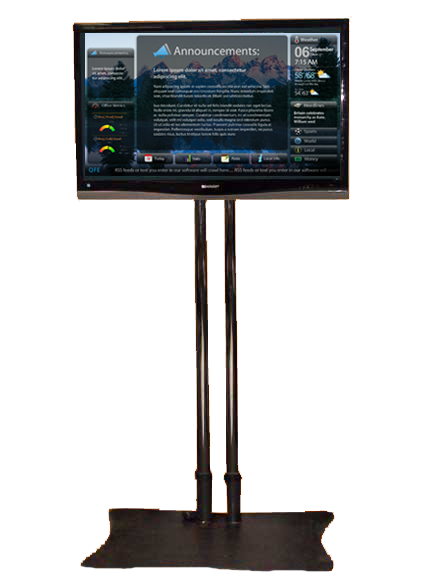 Kiosks can serve as great information or charging stations throughout your event. It’s a great, paperless way to present pertinent information! 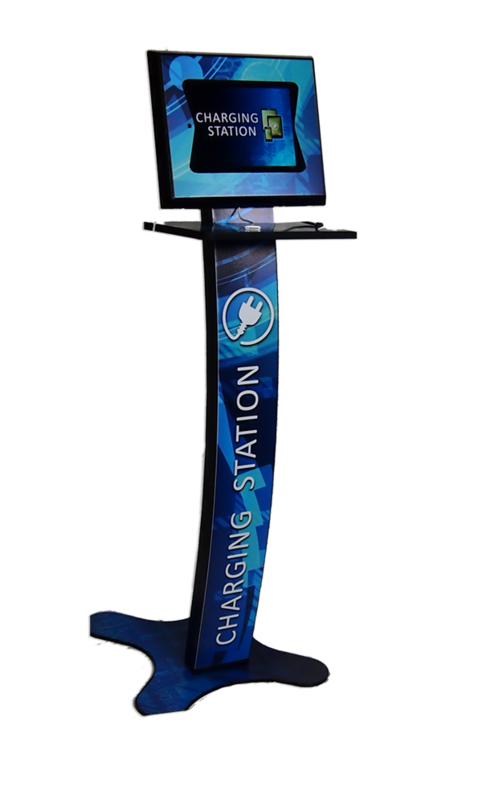 Our charging kiosk provides you with a captured audience for the 5-15 minutes it takes for attendees to charge their device, making these kiosks amazing sponsorship or advertising opportunities, and great revenue generators for your event. 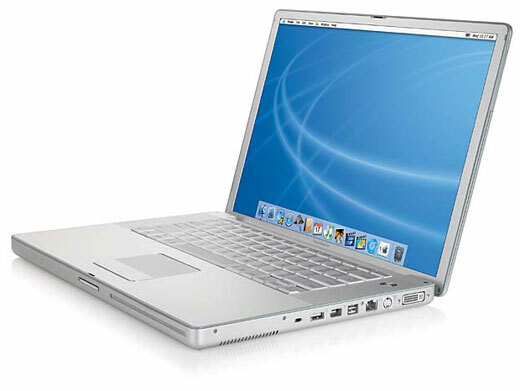 CCR is proud to offer the Apple MacBook laptops in our rental inventory. This stylish and intelligent product is designed specifically for professionals with the creativity on their mind. Presentations are a big part of any event, so having the right projectors in place for your presentation can essentially make or break the events experience. 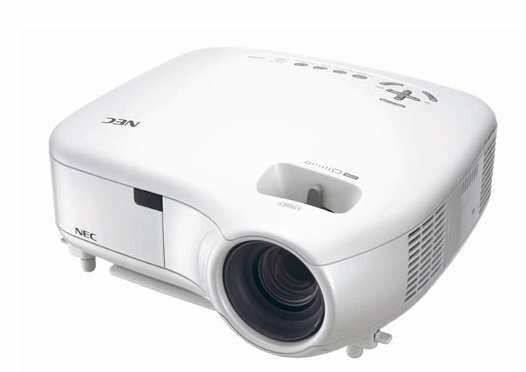 We offer an array of projector equipment, designed to fit your project specifications and budget. Monitors (LCD, LED, Plasma Flat Screens) and video walls can bring an events message to life plus now more than ever visual displays are a essential part of modern trade shows, exhibit floors, and meetings. 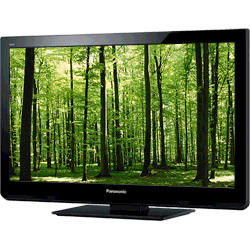 We offer the latest products with a variety of types, brands, and sizes from 20″ to 72″ monitors. Nationwide Service: Any Place. On-Time.